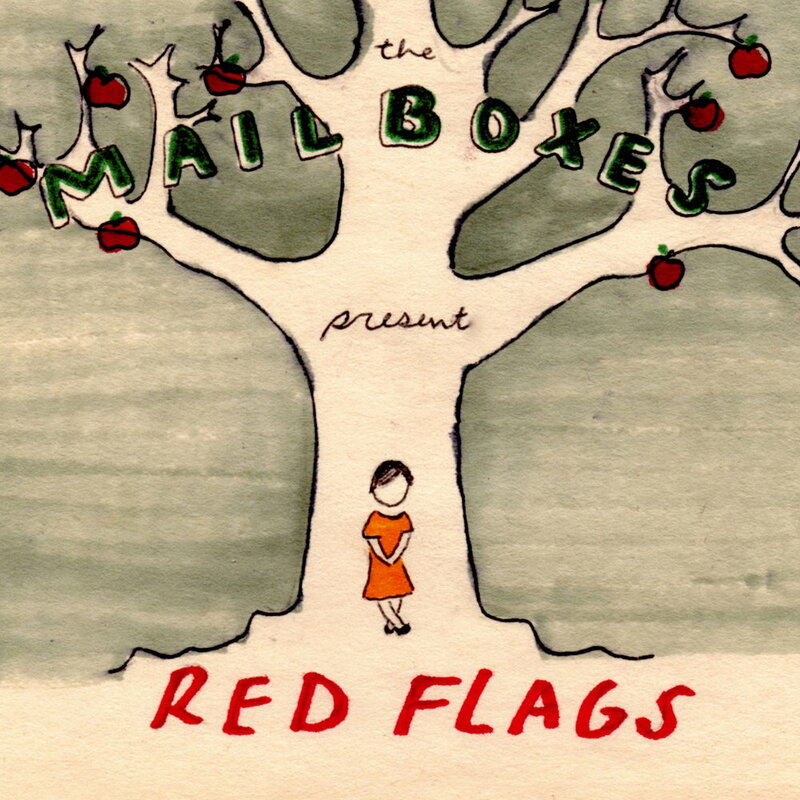 The Mailboxes are an art-pop duo from Chattanooga, Tennessee. Singer-songwriter Jillian Ivey is a classcially trained pianist who writes whimsical indie-pop melodies backed by her husband and drummer Logan Ivey. Jillian released The Mailboxes’ first full length record Red Flags in 2013 and an EP titled Post Script in 2015 before Logan joined the project full-time in 2016. Since then, the two have been touring across the country and collaborating to make a new record. The Mailboxes’ second full length album Inside Outside is due to be released in summer of 2019. Their album campaign includes a national tour combined with a thru-hike of the Appalachian Trail wearing their own custom lavender clothing and gear.